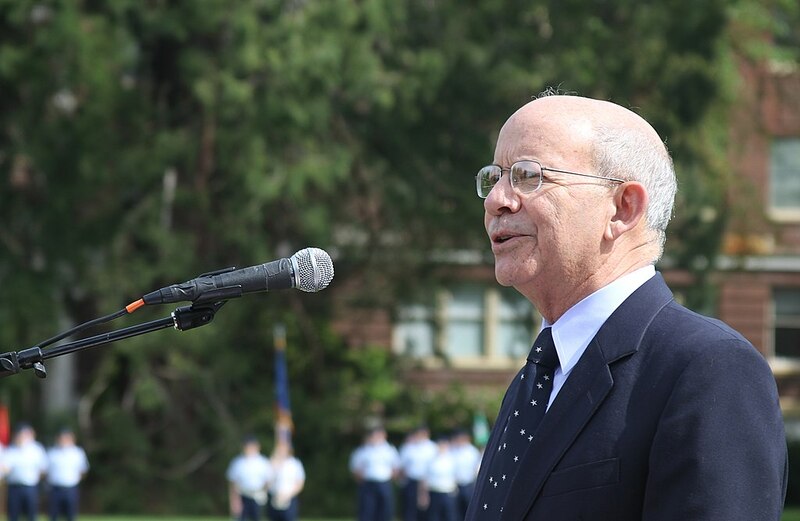 The letter, co-signed by congressmen Rick Larsen, chair of the Aviation Subcommittee, Sean Patrick Maloney, chair of the Coast Guard and Marine Transportation subcommittee, and John Garmaendi, chair of the Armed Services Readiness subcommittee, observed that the government first formally recognized the need for a backup in 2001. On August 29th of that year the Volpe Transportation System Center issued its final report “Vulnerability of the Transportation Infrastructure Relying on the Global Positioning System.” This led to a Presidential policy in 2004, still in effect, requiring the Department of Transportation (DOT) to establish a GPS backup capability. Citing the failure of the last two administrations to follow-though on commitments in 2008 and 2015 to backup GPS with an eLoran system, the letter indicated how Congress has taken the initiative. The 2017 National Defense Authorization Act required a GPS Backup Technology Demonstration and appropriated $15M demo in 2018. The letter also says that the demo should be a key component of DOT filling its requirement under the National Timing Resilience and Security Act of 2018. 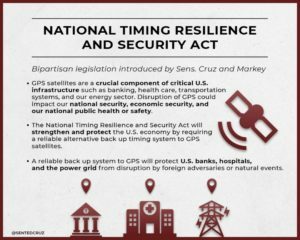 This act mandates DOT establish a terrestrial timing backup for GPS by 2020.